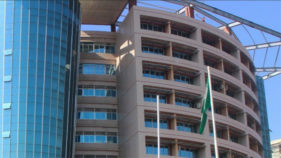 C and I Leasing Plc, at the weekend listed its ₦7.00 billion Series 1 Fixed Rate Bond under its ₦20.00 billion issuance Programme on the FMDQ platform. The listing, according to the firm, would enable it to finance key activities that ultimately translate to the growth of the company, create liquidity for the instrument as well as improve the price discovery process for subsequent issues by the company. 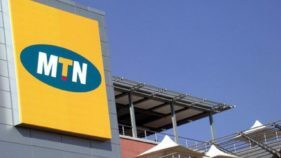 The Managing Director/CEO of the company, Andrew Otike –Odibi, while speaking during the listing in Lagos at the weekend said: “We are grateful to everyone who contributed tremendously to the process of the issue from the beginning to this point. 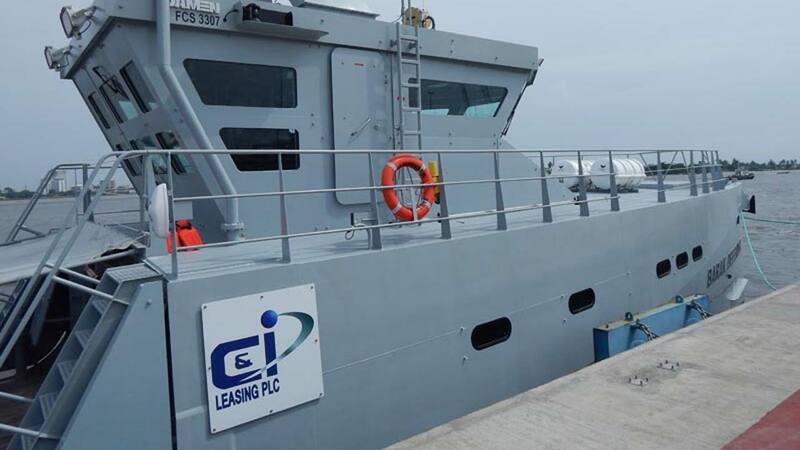 “The expansion plans for which we raised the bond are already successfully on course with our complete acquisition of C & I Petrotech taking full ownership of six boats in the process, as well as the recent acquisition of some new vessels to take advantage of the increasing opportunities in the marine business. The Divisional Head, Marketing Communications, FMDQ, Ms. Bukola Oluyadi, during her welcome address, congratulated the issuer and sponsor of the issue on the success achieved in the DCM and expressed the OTC Exchange’s gratitude for the issuer’s decision to list the bond on FMDQ. 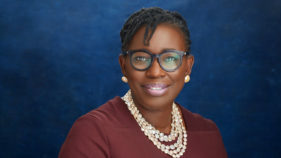 According to her, being listed on FMDQ will avail the bond a host of benefits including, unprecedented transparency, efficient price formation and improved global visibility, among others. She further reiterated the OTC Exchange’s commitment to continually align its strategies and innovation to serve and provide the much-needed support to the players in the DCM. The Associate Executive Director, FMDQ, Ms. Tumi Sekoni applauded the issuer and the sponsor, Planet Capital Limited, for its concerted efforts towards ensuring the success of the issuance. She further reiterated that through consistent collaboration with its stakeholders, FMDQ will continue to deepen and effectively position the Nigerian DCM for growth, in support of the realisation of a globally competitive and vibrant economy.